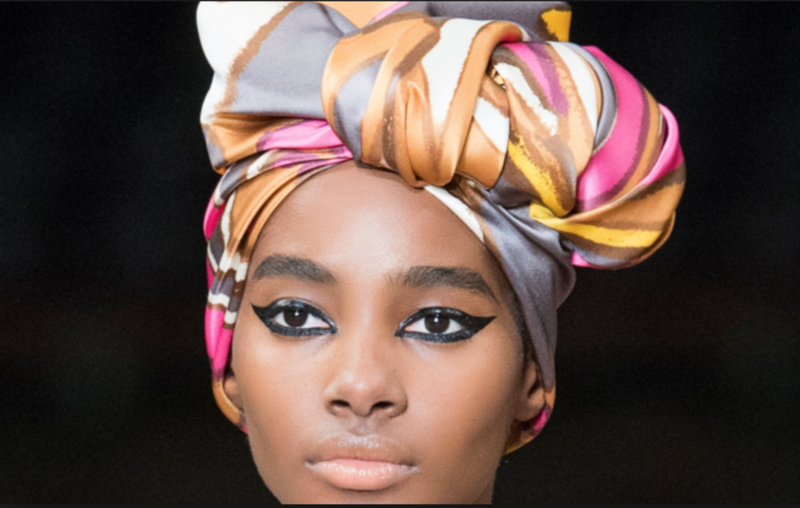 It is said Queen Nefertiti has invented the scarf since she used to wear a fabric underneath her head dress most likely to protect her hair and head. She is one of the most beautiful and powerful women in the world an Egyptian Queen. He name means 'A beautiful women has come'. The scarf is worn for many different reasons by both men and women and even children of all ages to keep warm, to keep cool and for cultural, religious, spiritual reasons or purely for fashion. A scarf is an entity in its own right. If we think of the scarf as a person then it doesn’t belong to a country or continent but it is a global phenomena and each culture and country or even an ethnic group wear it in a beautiful way that accommodate their lifestyle. Women wear the scarf as an accessory to keep warm to cover their hair for religious or cultural reasons and equally the men do the same. Berber and Middle Eastern men wear head scarf for protection from the burning sun in the desert and also to cover their faces from the dusty wind. In South Africa women wrap their hair when their in-laws as a sign of respect. 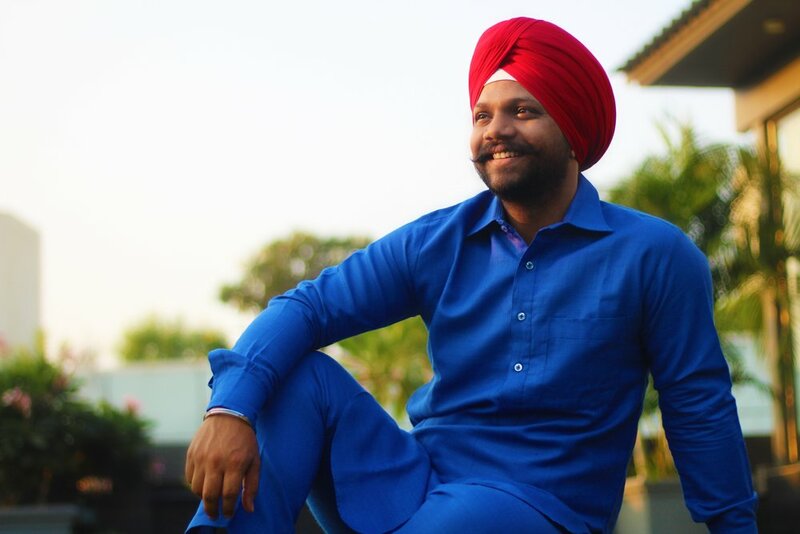 Sikh men wear the dastar (turban) to state their faith representing honour, self-respect, courage, spirituality, and piety. It is also practical because it keeps their long, uncut hair covered. In Islam women wear the head scarf (hijab) as a sign of self respect, honour and modesty and Orthodox Jews, once a woman is married, she should only show her hair to her husband in private. It is considered part of the sacred bond between a husband and wife. Wearing a scarf gives one an identity, yes who and where to belong to but also a style identity. And individualistic one may be because each one of us wear the scarf in a unique way. One of the most beautiful elements of the scarf is it doesn't judge, One size fits all and there is no discrimination against body size or shape in a world where no matter everything we do and say has to be politically correct but in fact there are discrimination and judgement around us. 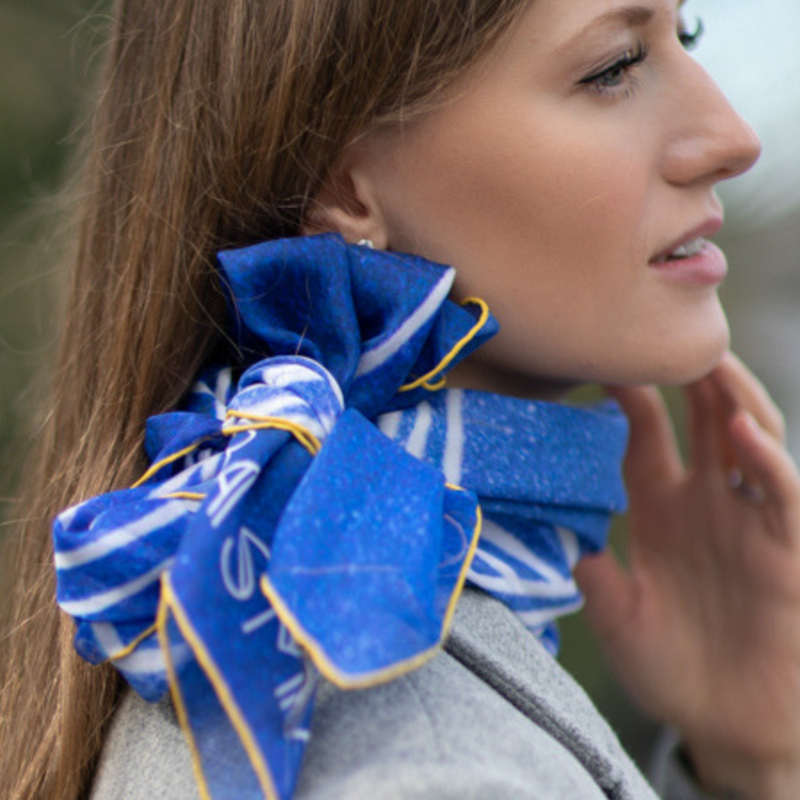 Unicef has realised the power of the scarf and has an e-commerce platform selling scarves. Unicef Market its scarves’ collection for charitable causes to help save and protect the world's most vulnerable children. Since it is a staple item in the wardrobe there is always an interest in the media writing about the scarf from Vogue to the Financial times fashion. The scarf can be worn for any occasion be it for work, formal or casual every day style. For Basma the scarf is the canvas to showcase her art, thoughts and emotions in an abstract manner. Basma is trained in art and design and not a fashion designer but her love for wearing her mother’s scarves as a young girl, with an influence in architecture and a passion for luxury timeless fashion has given her the idea to launch her business in silk scarves. She draws her inspiration from linear form and her surroundings and there is no doubt from her Middle Eastern cultural background especially when it comes to the use of colour. Her work is intuitive and spontaneous and her thought provoking designs are a tool for the viewer to see the complexity or the simplicity in each print. A scarf is a tool of empowerment and possibly emotional safety for both men and women in which ever way it is worn.